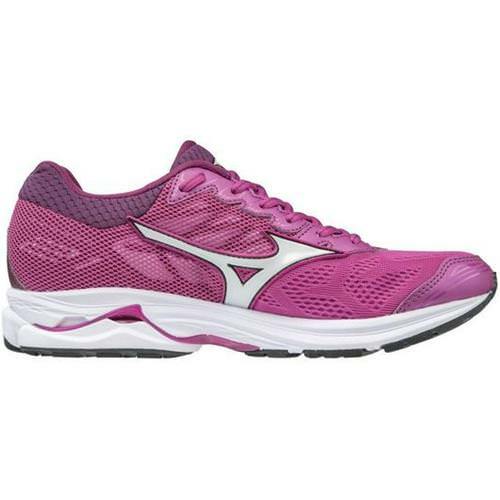 The Wave Rider 21 is a reliable, light in structure trainer designed for mile after mile of comfort! 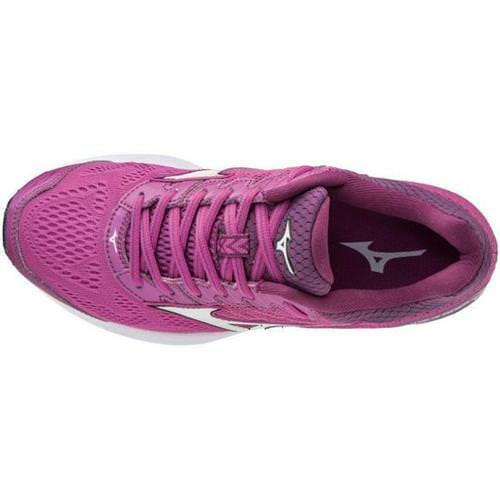 The Mizuno Rider 21 offers a wider toe box than earlier models but, does not sacrifice the snug fit for the support you need. NTERCOOL: Cool and dry. 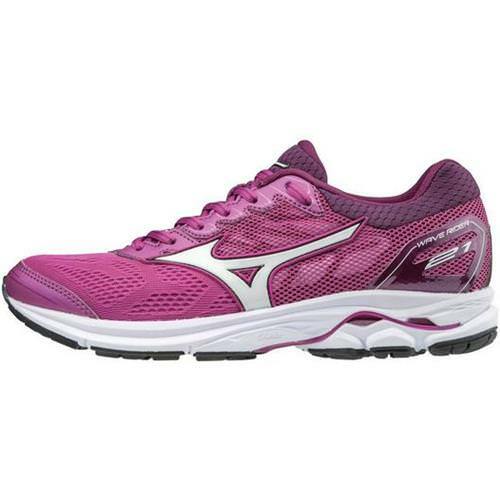 Offers great breathability. Ventilation system reduces heat and humidity build-up inside the shoe during performance. 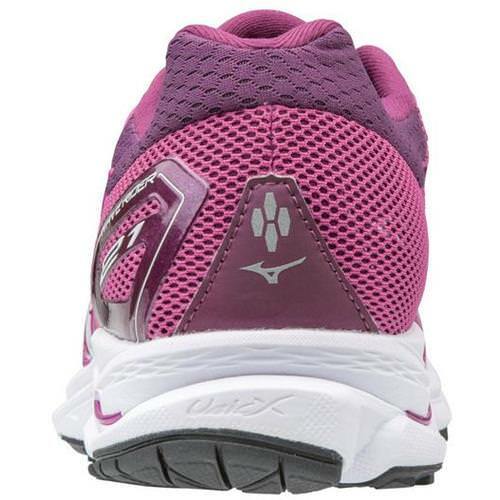 U4icX Midsole: A lighter, more cushioned iteration of U4ic, delivering a softer underfoot feeling for a smooth transition..